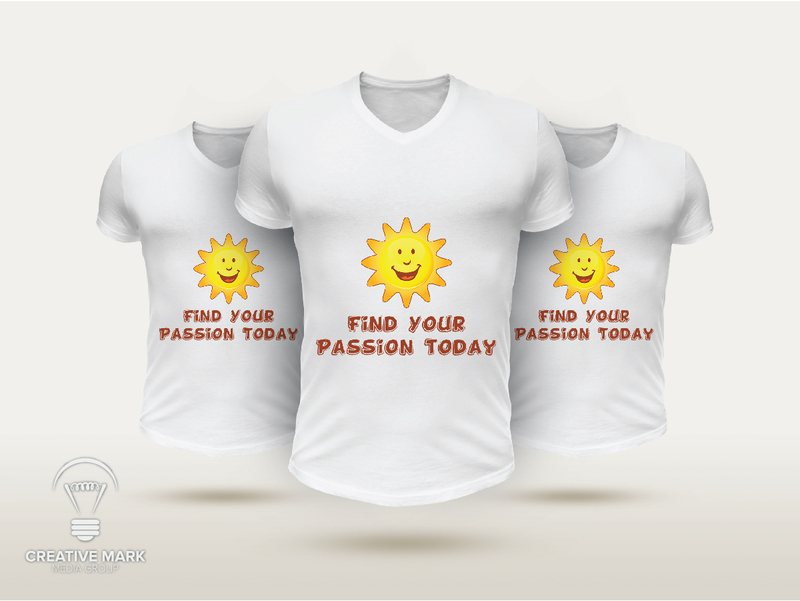 to design for the client, t-shirts are the answer to your needs. 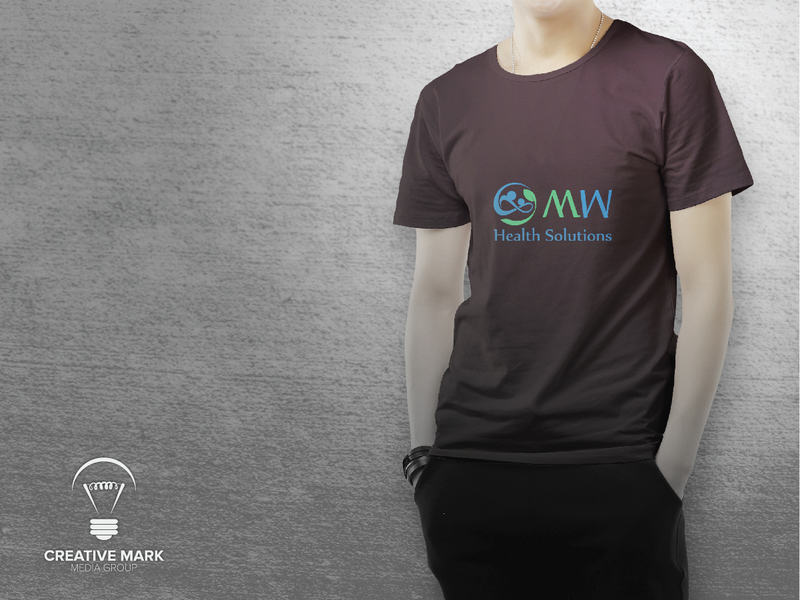 Got a business to promote or an event to support, own an apparel business or a promotional campaign to design for the client, t-shirts are the answer to your needs. 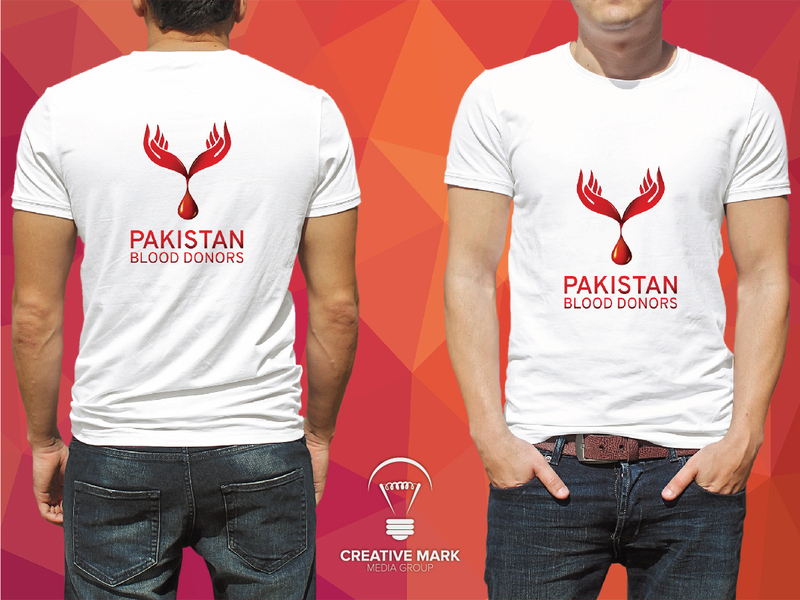 People like receiving gifts and anyone would love to have a branded t-shirt in their wardrobe. 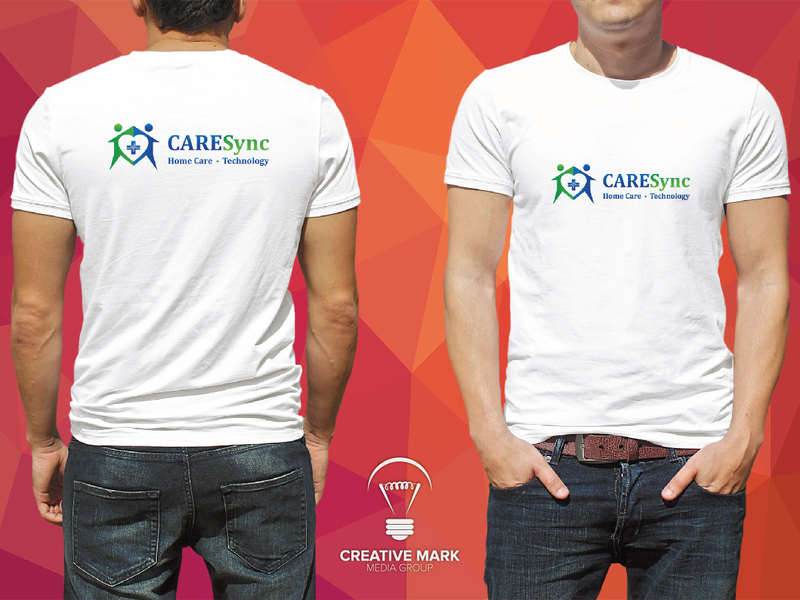 T-shirts are an awesome way to promote your business, event or any specific cause. They can deliver your message across a large number of audiences as compared to any other advertising medium. Our design team is familiar with the latest trends and choices of every type of audience. Let us create a trend for you.